The upcoming outdoor season has important dates to schedule on the calendar; especially those interested in national championship events! Below are a few dates and tournaments that relate to 1 and 3 wall big and small ball adult and junior national events with the United States Handball Association. Do not forget, the 3WB Outdoor Sports Festival in Las Vegas, at the Stratosphere, is still on, September 27-30, 2018, HERE. This event is not part of the USHA or WPH Tournament schedule; however, it’s a widely respected and attended championship that features racquetball, paddleball, handball and now pickleball! The deadline for the 58th National One-Wall Small Ball Nationals in Coney Island, NY (July 26-29) has been extended through Sunday. Players may enter online HERE. Friday, July 20 marks the deadline for the National Junior Three-Wall Championships in Venice Beach, CA (July 26-29). Online entries may be made HERE. 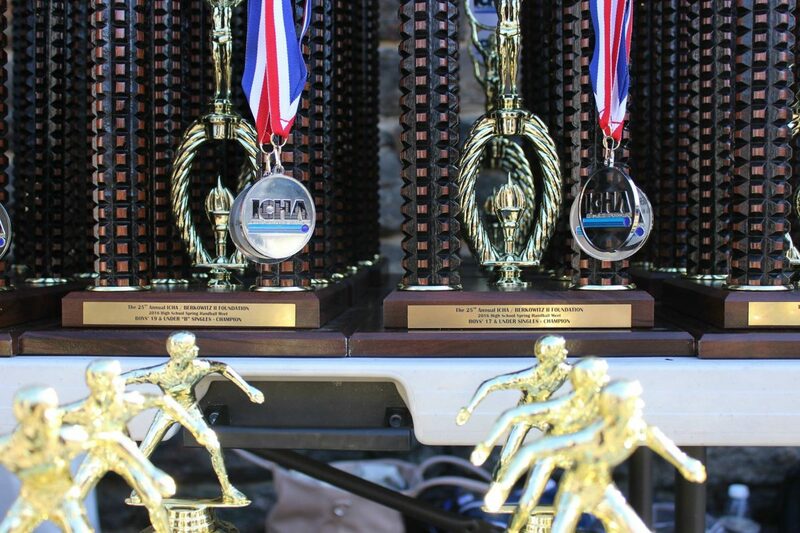 Every year, USHA and ICHA host the Junior Big Blue Nationals/Adult Singles Championships to connect both junior and adult players in a large handball community. By joining the two groups, we promote junior and adult players to challenge each other and form unexpected and exciting matches. Don’t miss out on your chance to compete and join our tournament today! Get a $10 early bird discount for signing up before July 28th! HERE. Finally, the 68th USHA Three-Wall Nationals are set for Aug. 30 – Sept 3, ending on the Labor Day Holiday. Come see why this tournament hosted by Toledo Handball is always one of the best events every year! Enter online HERE.